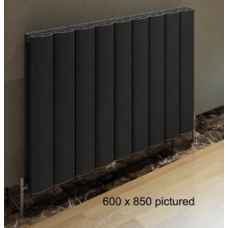 The Guardia designer radiator is shown here in Matt Anthracite. Also available in Matt White and Matt Black. 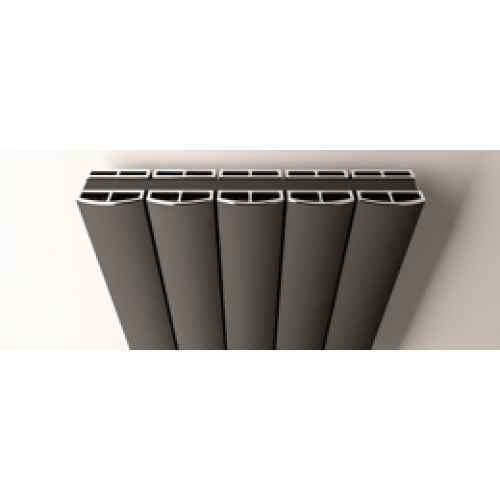 These Chrome cover caps are designed to fit the top of the Guardia designer radiators.The Guardia ra..